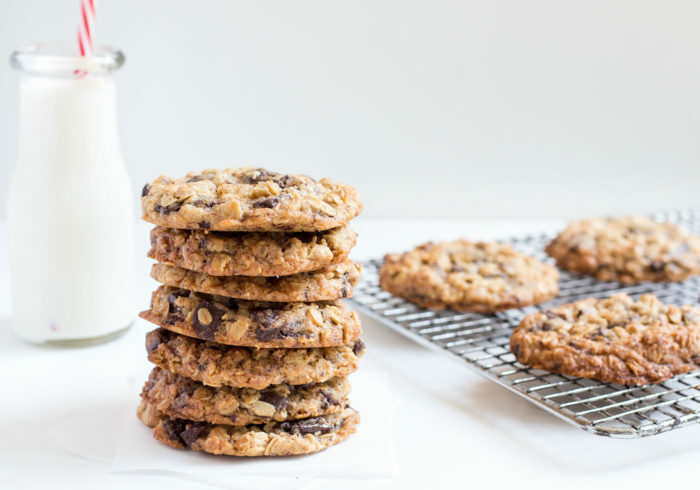 The secret to these delicious Chocolate Chip Oat Cookies is Demerara sugar – the large crystals in the sugar give the cookie a crunchy texture and imparts a subtle caramel flavour. 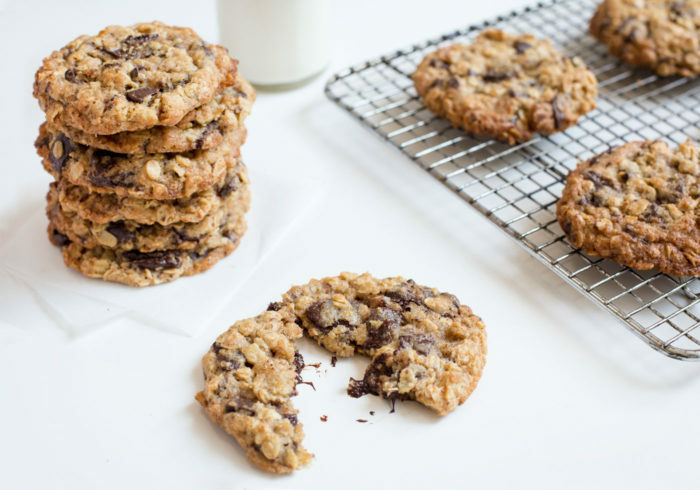 The best way to describe these Oat Cookies is to pretend a Choc Chip Cookie and an ANZAC Biscuit had a love child. 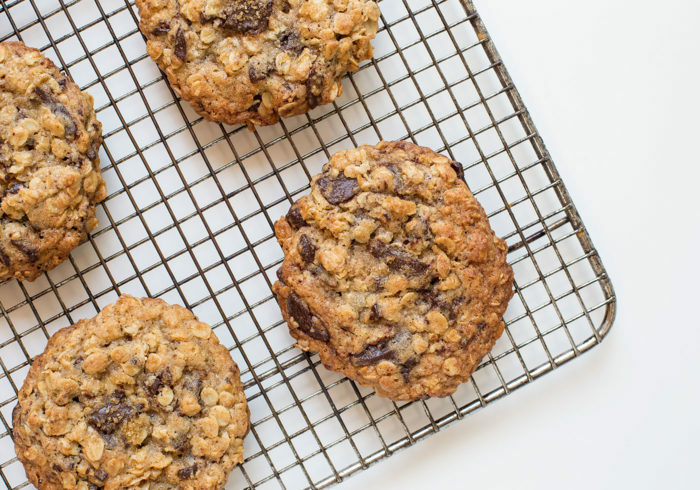 Think a warm cookie that’s soft on the inside and crunchy on the outside, filled with dense rolled oats and studded with gooey chocolate chips. If you’ve never baked with Demerara sugar before, I highly recommend buying some and experimenting with it in the kitchen. As mentioned above, this sugar has larger crystals then standard white sugar, meaning it doesn’t dissolve into your batter as easily. 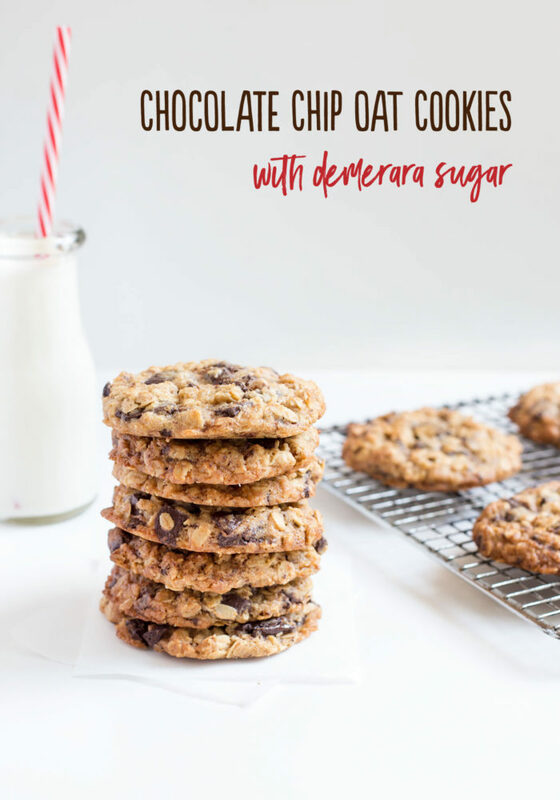 But this is not a bad thing, as the Demerara sugar gives desserts a wonderful crunchy texture that works well in crumbles, muffins, and in this case, cookies. Demerara sugar also had a subtle caramel flavour, which is the perfection addition to this recipe. If you can’t find Demerara sugar at your supermarket, it may be called Turbinado sugar in your home country. If all else fails, substitute the Demerara for brown sugar, which has a delicious molasses flavour. Cream the butter and demerara sugar for at least 5 minutes until the mixture becomes light and fluffy. Add flour, baking powder, spices and salt and beat on low speed until just combined (don't overwork the mixture or it can become tough). Stir through the rolled oats and chopped dark chocolate until evenly distributed. Use an ice cream scoop to measure equal balls of cookie dough and place them onto the lined baking trays. I fit 6 per sheet. Bake until cookies are golden around the edges, around 12-14 minutes. 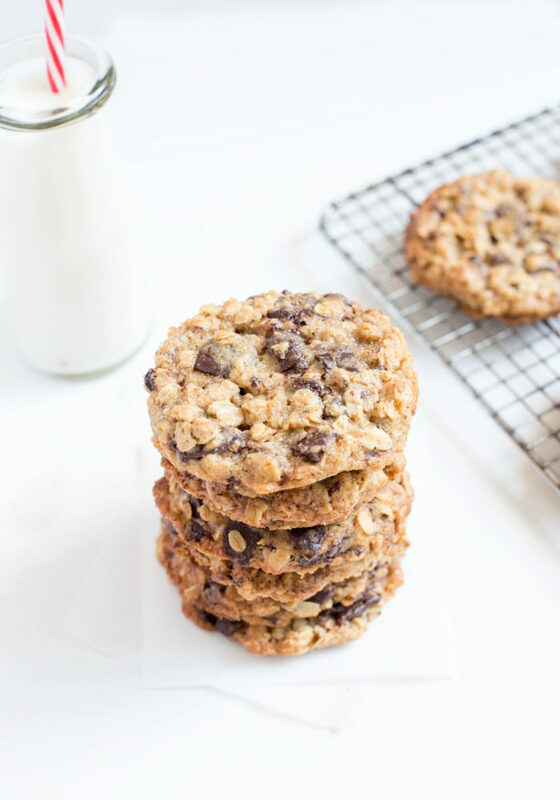 In addition to the subtle caramel flavour and crunch from the sugar, the rolled oats add a lovely dense chewiness, and the spices bring a warmth to the cookies. The final flourish to these cookies is a generous scattering of dark chocolate chips which adds a bittersweet flavour. Enjoy! These cookies looks so good. 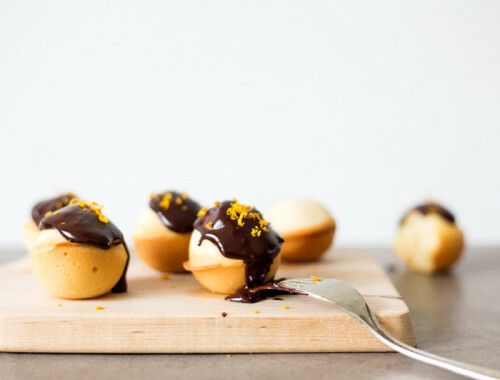 I always tend to use caster sugar, but I definitely have to give demerara sugar a go! Definitely try out the demerara sugar, the crunchy texture is awesome! 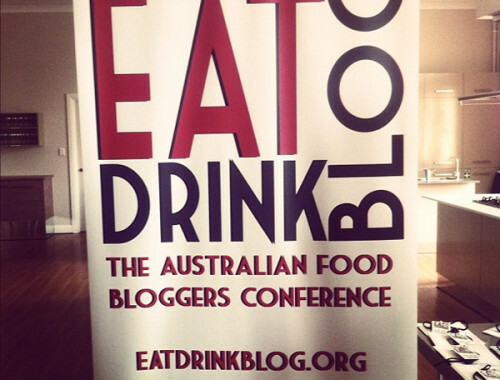 Loved this! Made last night (so quick and easy!) and brought them into work and they were devoured within minutes. People came up to me afterwards asking if I had any left! 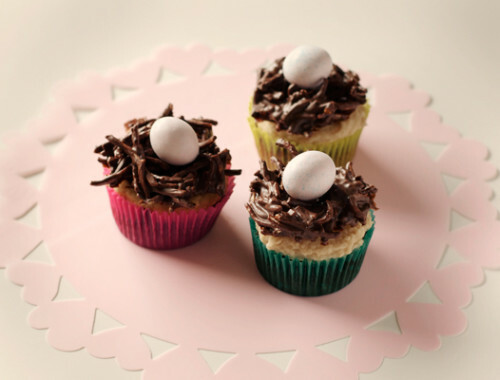 I sprinkled with sea salt flakes while still warm – to die for!